Southern Wind Shipyard was founded in 1991 by the Italian entrepreneur Willy Persico, the current Managing Director. 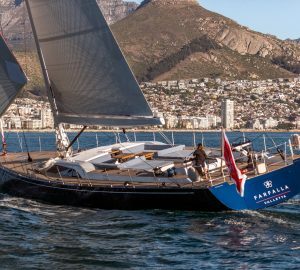 The yard commonly utilises composite construction materials to build luxury super sailing yachts, with a number of them represending fabulous charter yachts. 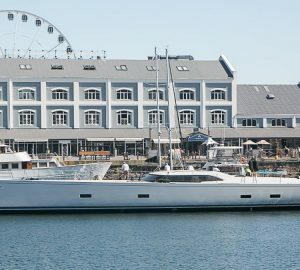 Southern Wind yacht are constructed in Cape Town, South Africa, in the industrial zone, a few kilometers from the International Airport. The yard spreads over a 12.800 sqm area, of which 10.000 sqm under roof. Southern Wind is one of the very few shipyards able to carry out almost the entire building process in-house. The staff is composed of 250 employees, most of them are local, with a strong European influence in management, particularly from Italy. 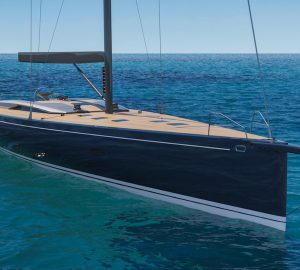 Southern Wind Shipyard produces semi-custom composite sailing yachts based on the most advanced technologies combined with craftsmanship tradition. The use of technologies and state-of-the-art materials makes them robust and safe, features which are essential for boats started out for long sailings. Some famous designers, such as Reichel & Pugh and Farr Yacht Design guarantee high performances, while comfort, the typical Italian elegance, functionality and the projects are managed by Nauta Design and Antonio Minniti.